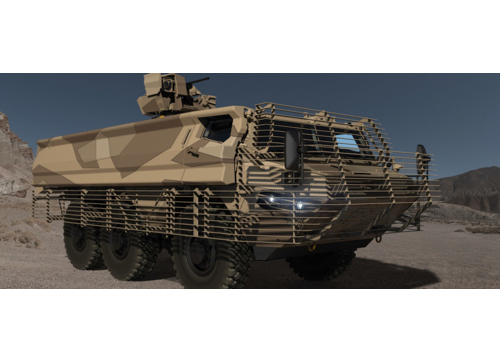 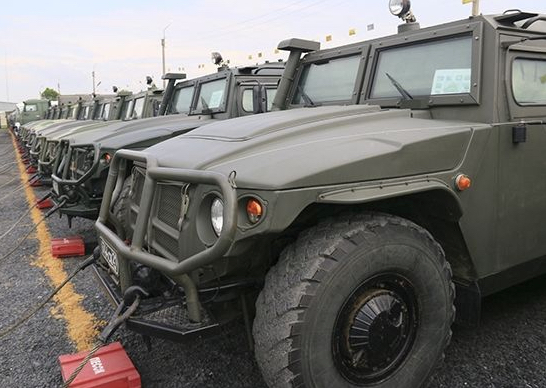 SMi Group Reports: Two new exhibitors have confirmed to join this year’s Future Armoured Vehicles Central and Eastern Europe conference in May. 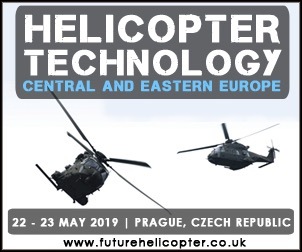 The 5th annual Future Armoured Vehicles Central and Eastern Europe conference is returning to Prague, Czech Republic on the 20th and 21st May 2019. 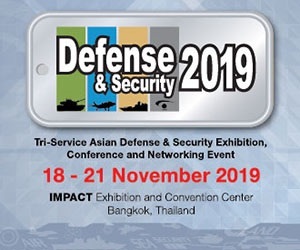 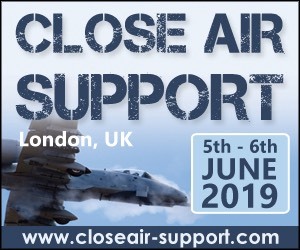 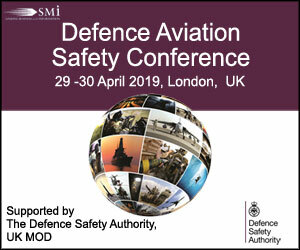 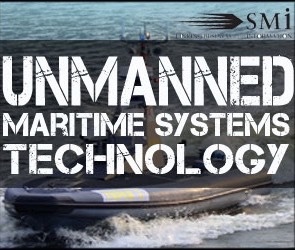 The highly anticipated meeting is designed to bring together military officials, international agencies and industry leading experts to discuss the vital importance of future armoured capabilities and allied interoperability. 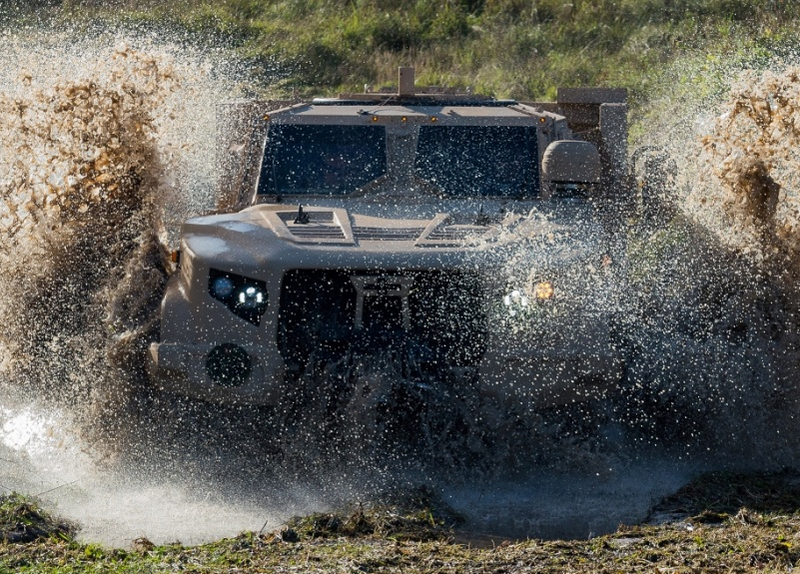 To answer the needs for advanced capabilities in conflicts of growing intensity, Arquus is constantly integrating top-level technologies in its vehicles to further increase their mobility and protection. 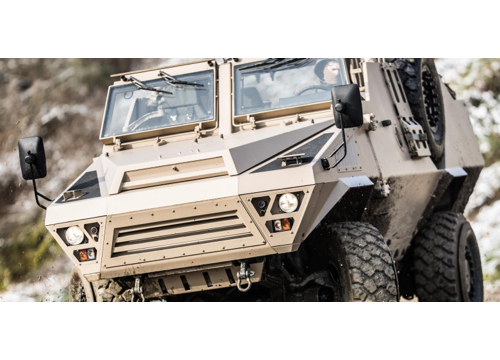 European leader of protected land mobility, Arquus is an expert of vehicle conception and systems integration. 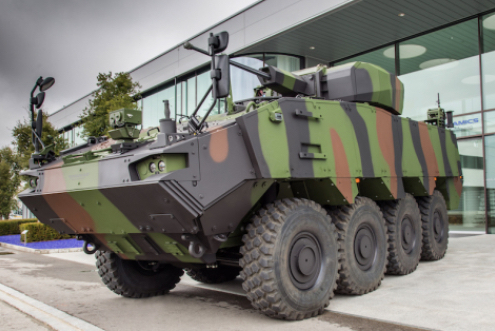 SMi Group reports: The 5th annual Future Armoured Vehicles Central and Eastern Europe conference returns to Prague with a more expansive and focused agenda. 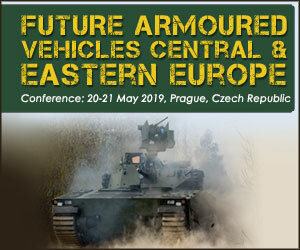 The Future Armoured Vehicles Central and Eastern Europe (FAVCEE) conference will return to Prague, Czech Republic on Monday 20th and Tuesday 21st May 2019. 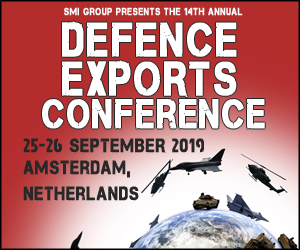 FAVCEE 2019 will be looking to build on last year’s success with a more expansive and focused agenda. 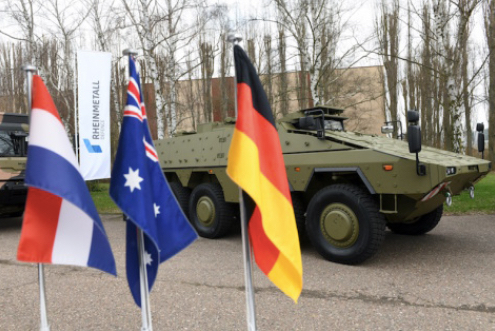 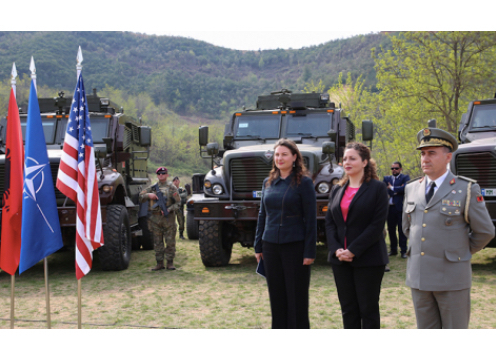 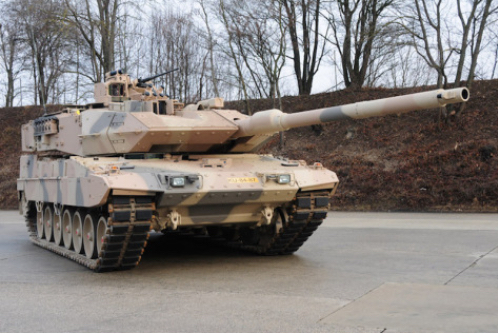 SMi Group Reports: 5th annual Future Armoured Vehicles Central and Eastern Europe conference will take place in Prague, Czech Republic on 20th and 21st May 2019. 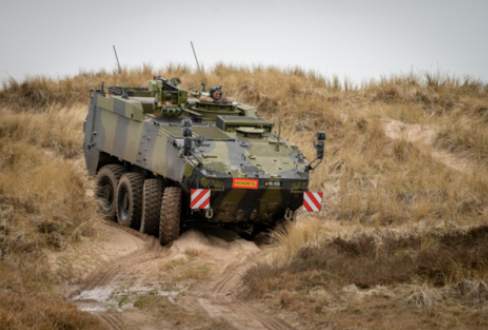 With the $2.5 billion defence contract, due to be signed imminently, the Czech Armed Forces can expect to receive the first of their 210 modern Infantry Fighting Vehicles in early 2019; the rest being delivered over the course of the next 10 years. 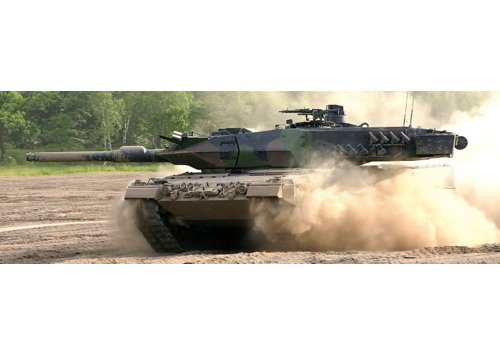 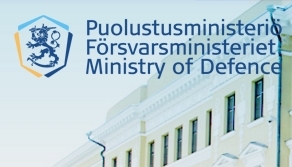 This contract will be the largest single military purchase for the Czech Armed Forces, as they strive to modernise their land forces by 2026.